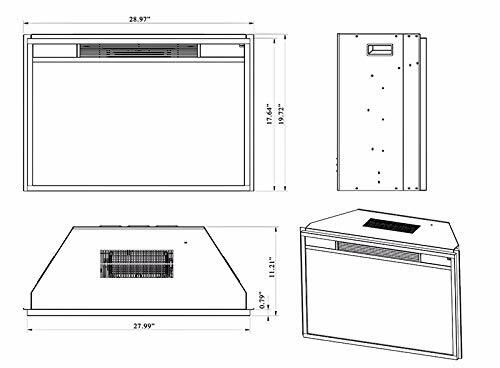 Product prices and availability are accurate as of 2019-04-20 15:58:34 UTC and are subject to change. Any price and availability information displayed on http://www.amazon.com/ at the time of purchase will apply to the purchase of this product. 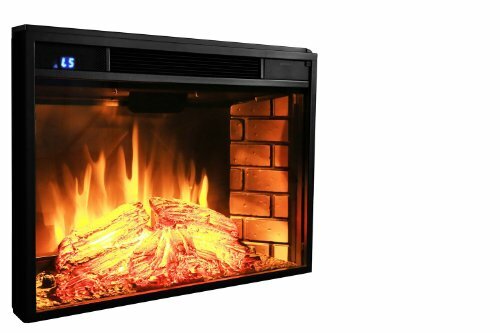 This electric firebox can heat up to an impressive 400 square feet. 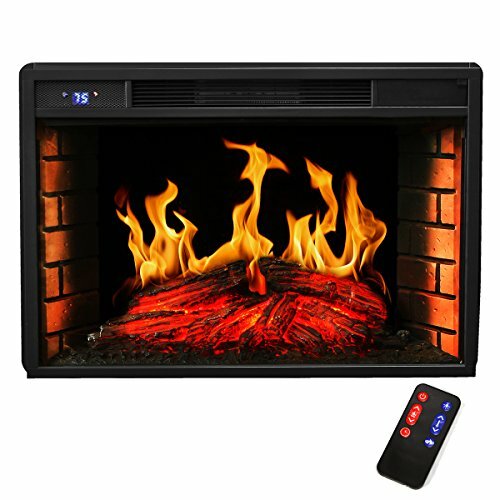 XtrempowerUS 33" curved electric firebox features a realistic wood burning flame effect and simulated brick refractory as well as accent lights to enhance the flame. 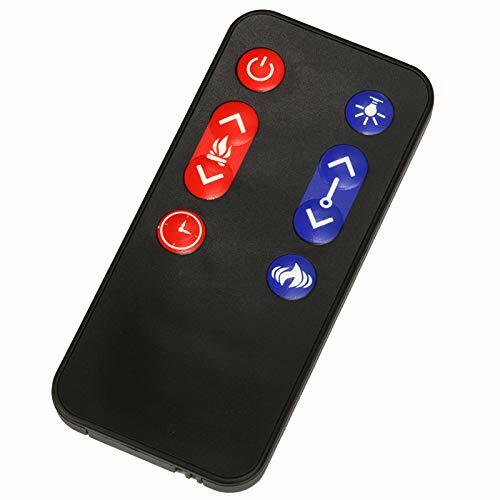 With LED Technolgy and Remot control 5 Level of temperature and flame setings Patented electric flame technology Simply plug it into a standard household electrical (120V) outlet The power consumption with the flame effect only is 2.5W per hour. Uses over 90% less energy than gas to produce visual flames. Convenient 2.3M long cord.